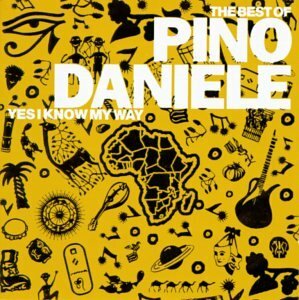 The Best Of Pino Daniele: Yes I Know My Way by Musicrama/Koch at WA Tunes. Hurry! Limited time offer. Offer valid only while supplies last.